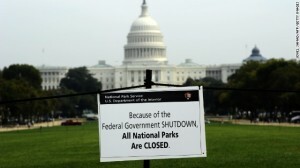 Since the first day of October, the federal government of the United States has entered a shutdown situation. It all started when members of the Congress did not approve a new budget. The Obamacare or the Patient Protection and Affordable Care is the primary issue of the conflict between the Democrats and Republicans. There is the desire from the Republicans to delay or defund Obamacare which was signed into law in 2010. 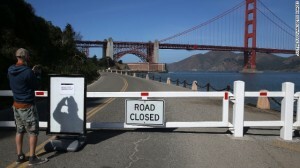 The shutdown has affected the economy and tourism of the country. World Leaders are also concern on the impact of the shutdown on the global economy. About 1.3 million government employees work without pay. Around 800,000 public servants go on indefinite unpaid leave. 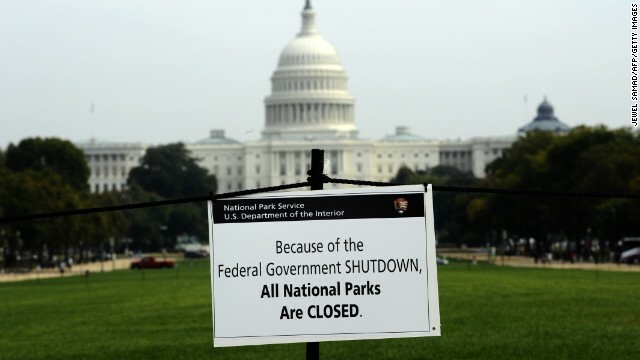 One week shutdown cost the US economy $10 billion. The lost wages is estimated to be around $1 billion a week. Suspension of key government functions such as the air traffic control. National Parks operated by the government are closed like the Grand Canyon National Park. The Statue of Liberty and Ellis Island are closed to the tourists. Employees are off the job in NASA. Scientists cannot continue their scientific work. Delivery of goods and receiving payments among the Defense contractors and manufacturers have been disrupted. President Obama did not attend the 2013 Asia-Pacific Economic Cooperation in Bali. It has been 8 days since the shutdown. US President Obama is not negotiating with the Republicans. He is expecting to see a temporary bill passed in Congress requesting for the government to re-open. He also believed that there is a need for an agreement to ‘raise the $16.7 trillion US borrowing limit’ for the country’s debt situation. Many tourists have been disappointed with the closing down of the major national tourist attractions and landmarks. 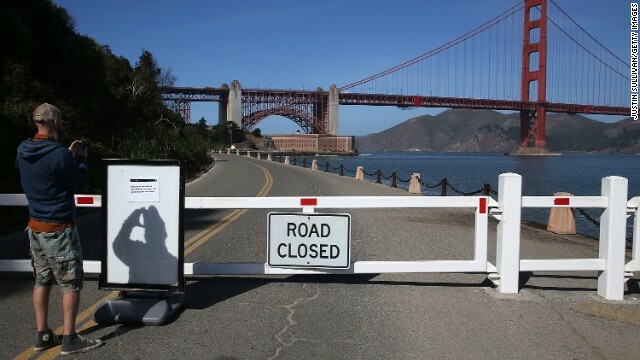 Businesses are predicting that more employees will be furloughed or be on temporary unpaid leave if the shutdown continues.